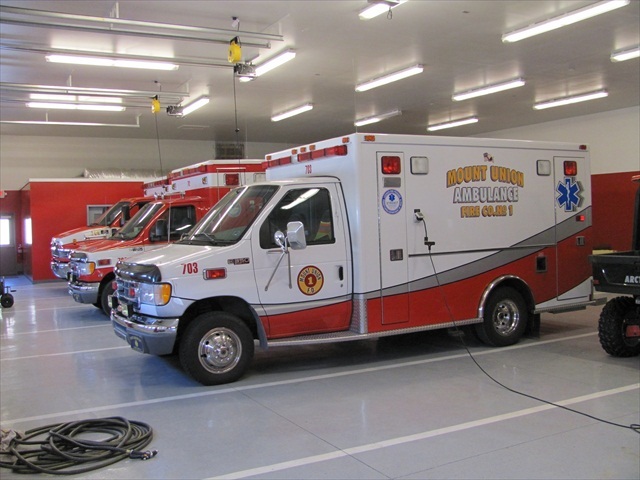 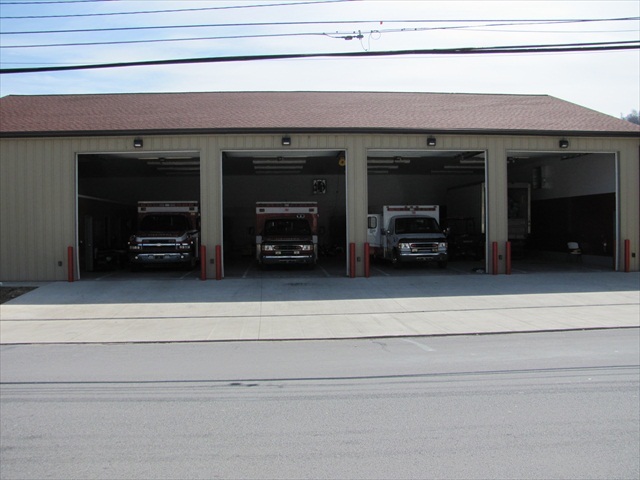 Mount Union Fire Company acquired a neighboring property so they could build a new EMS building. 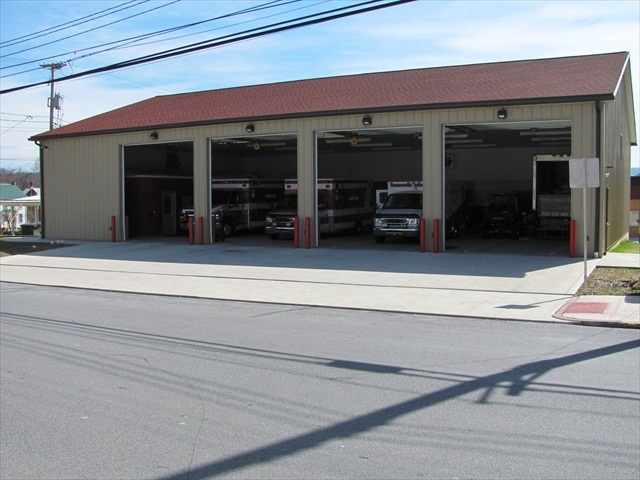 Professional Design & Construction, Inc. was selected to assist the fire company with finding a way to design and build the new building in a way that could also connect back to the existing fire station. 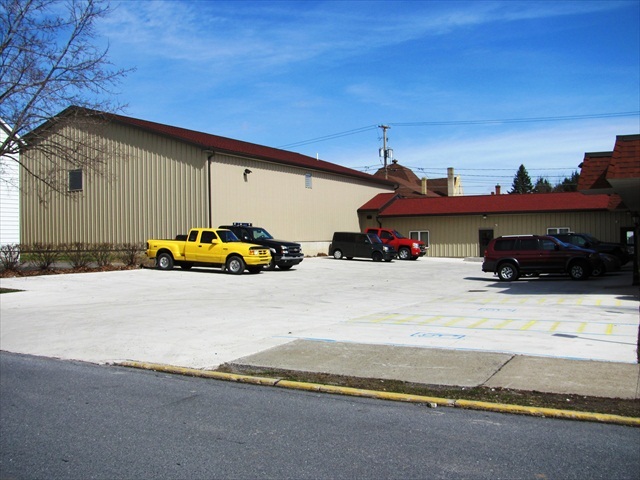 There were several key challenges, including limited land space, grade changes, parking requirements and a very limited budget. 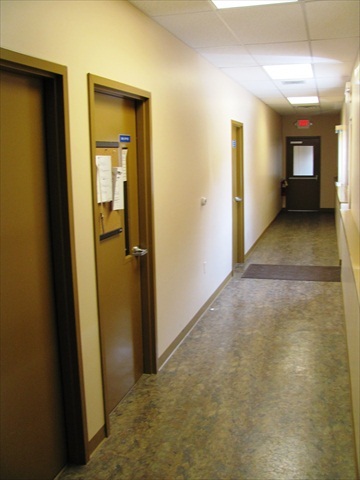 Professional Design & Construction, Inc. was able to use their design-build approach to work out a design and deliver a finished four-bay building that maximized the new building footprint while working closely to the projected budget. 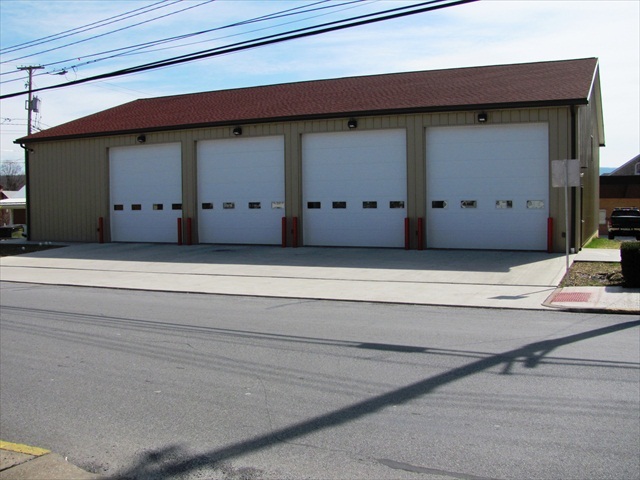 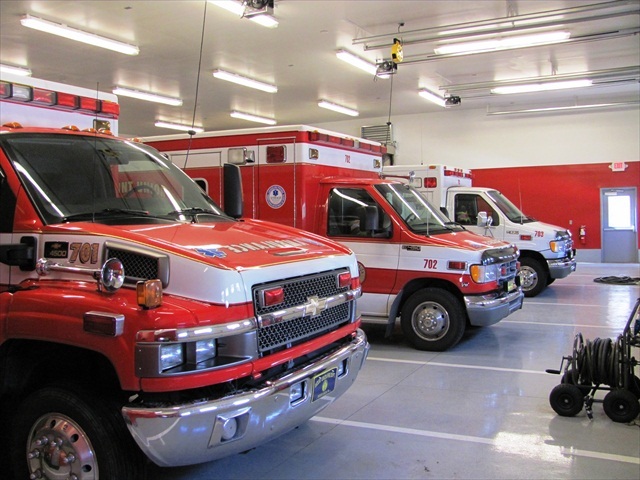 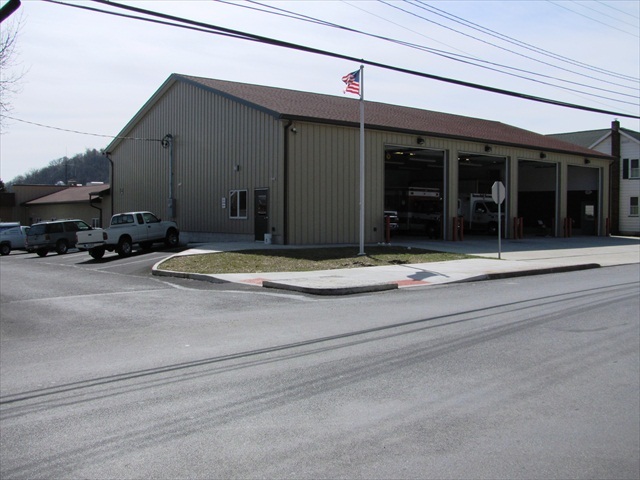 The finished building includes a connecting link portion that also serves as shared administrative space for both the fire company and the EMS personnel.